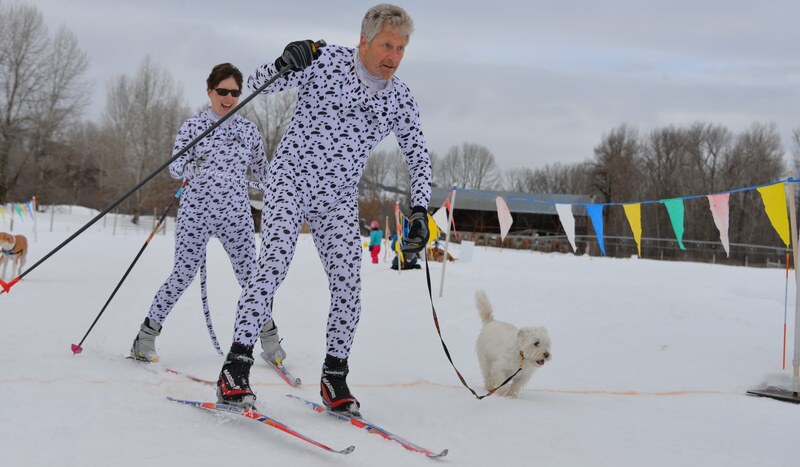 The Methow Trails are open for Doggies in this Doggie Dash. Humans must ski and dogs must run and they need to be connected by a leash. Cost is by donation. Awards for best costume - both human & dogs. Costume parade at 10:00 and heats start at 10:20. At the Winthrop Town Trailhead.